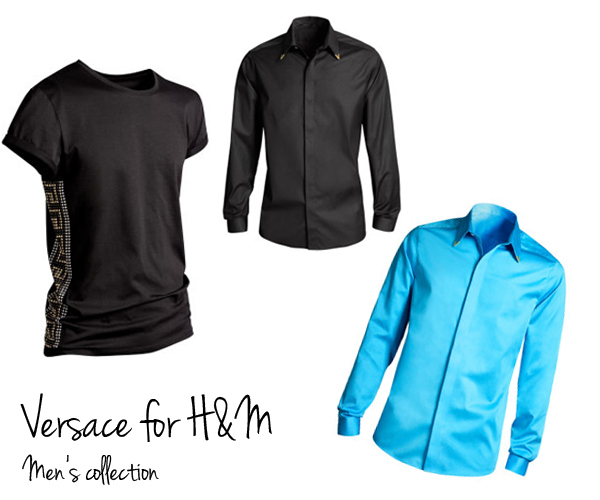 Wow, didn't know Versace was creating items for H&M, pretty cool. I would love to buy the studded skirt and the baroque bag! To tell the truth I would buy almost everything I just hope to be able to buy something I know it will be difficult! I love men collection, I would buy for me some pieces! I would absolutely buy those. This are great.